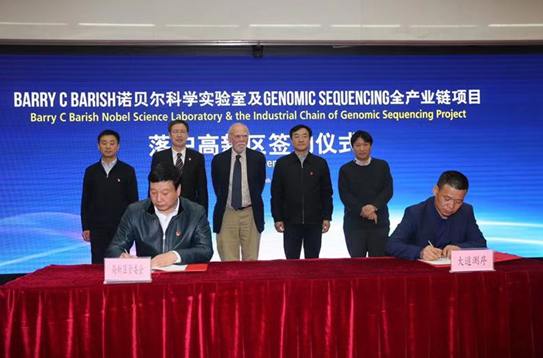 Two high-tech projects of the Barry C. Barish Nobel Science Laboratory and the Industrial Chain of Genomic Sequencing Project were signed on March 13. The projects will be built in the Xi’an High-tech Industry Development Zone in Xi’an, Shaanxi province in Northwest China. 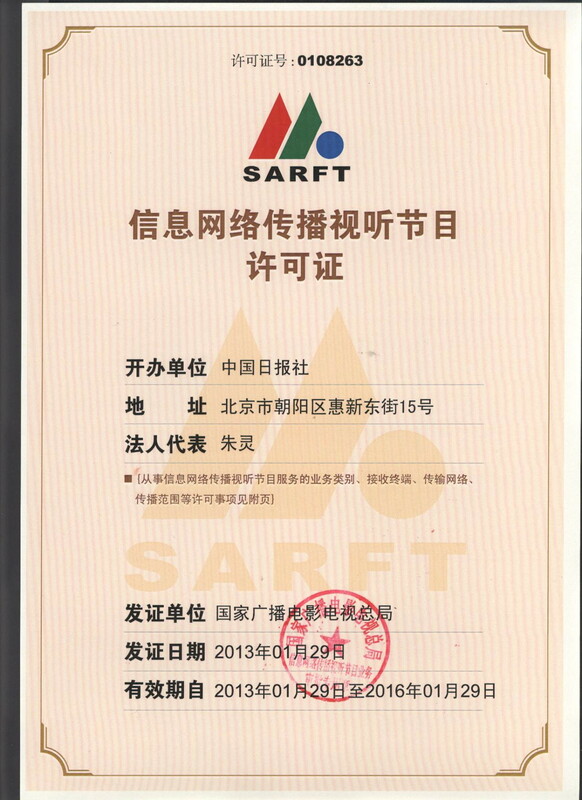 The research and development team led by Academician Barry C. Barish will set up a "Gene Detection Whole Industry Chain System" with the production of gene sequencing reagents, chip set design and manufacture, and a gene sequencer as its axis in the high-tech zone, with an estimated output value of over 100 billion yuan ($14.90 billion）. The investment of this project, which will cover 50 mu (3.33 hectares) , is 1.3 billion yuan, and sales in the next five years are expected to reach 50 billion yuan. 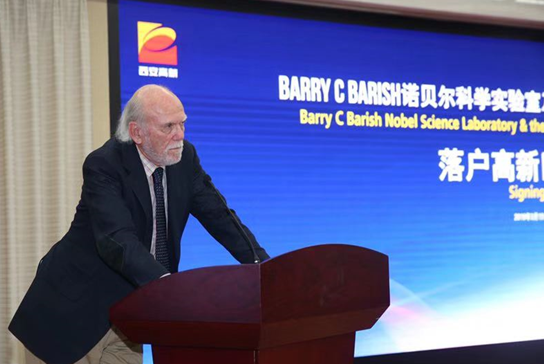 Barish is the Nobel Prize laureate in physics for 2017 and an academician of the National Academy of Sciences of the United States. He is also a professor at the California Institute of Technology. The projects will promote more extensive and in-depth cooperation between the high-tech zone and the Nobel Laboratory established by Academician Barish and his R&D team in the major health industry of biomedicine. 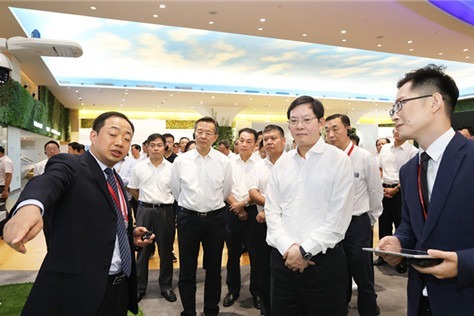 It is expected to further promote the coordinated development of the leading industries in the high-tech zone as well as innovation at the source, and make the high-tech zone a new birthplace of Frontier Science and technology. 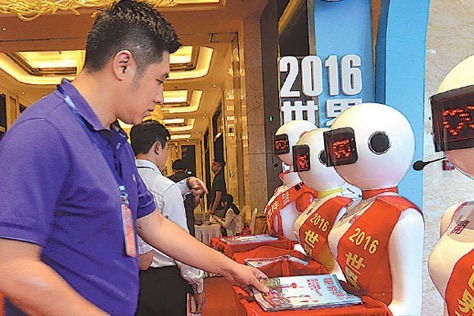 In recent years, Xi'an High-tech Zone has persisted in allocating innovative resources globally and building an open, inclusive and international innovative ecosystem. Six offshore innovation centers and science and technology service stations have been established successively in Silicon Valley, Tel Aviv, Israel, and Stockholm, Sweden. The biomedical industry is one of the leading industries in Xi'an Hi-tech Zone, and is focused on rising to the 100 billion yuan level. It has gathered a number of large and good projects such as a Johnson & Johnson Global Supply Chain Production Base, a Silk Road International Medical Center and a Biomedical Industry R&D Base. In 2018, it achieved sales revenue of nearly 70 billion yuan. Before the signing ceremony, Zhong Hongjiang of the Standing Committee of the Xi'an Municipal Committee, secretary of the Party Committee of the High-tech Zone and secretary of the Party Committee of the Space Industrial Base, met with Academician Barish and his team.